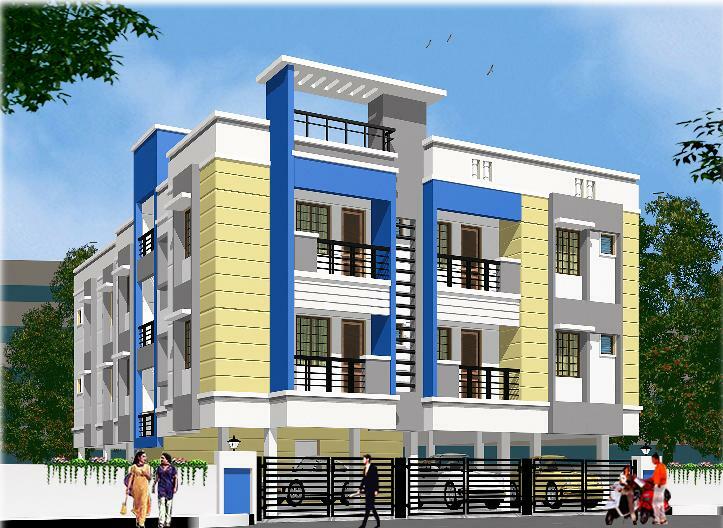 Chandrasekar Builders [P] Ltd., was started in the year 1984 in real estate industry and incorporated in the year 1994 under the company’s act 1956 in Chennai and has been engaged in Real Estate and Flat promotion. It's Founder and Chairman Mr. A. Chandrasekar possesses vast experience in this field and stands tall among the top builders in Chennai. His growth has come from time schedule, honesty and sincerity. He is the Honourable Secretary of the “Singara Chennai Builders Association”. He believes in Team work is the road to success. He has a panel of Architects, Engineers, Accountants and Marketing team, who deserves a salute for the hard work. 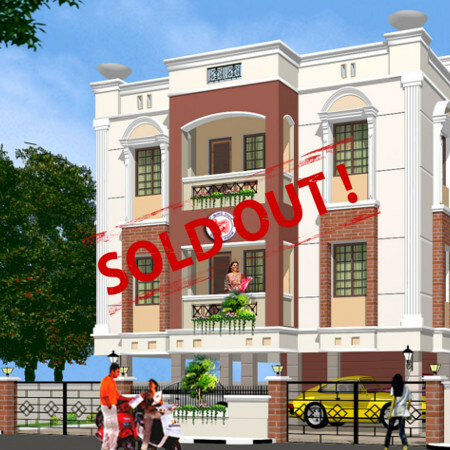 This team has been a back bone for the growth of Chandrasekar Builders [P] Ltd., in the projects. Now, the company is managed by his son Mr.C.Rajendran,BE., who has the acumen to take the company to Himalayan heights. 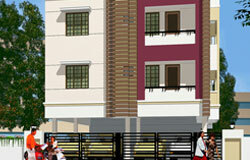 Chandrasekar Builders [P] Ltd., has earned a name for clear Title Deeds, Quality conscience and Time Management. 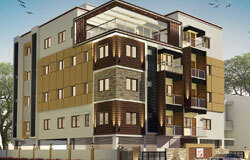 Our vision is to satisfy plenty of customers in Chennai who seek the best quality construction at affordable cost. We value the relationship with our customers and would strive to offer them a great quality construction. 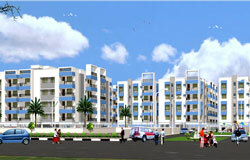 Chandrasekar Builders [P] Ltd., has constructed 100 projects which is around 10 lakh sq.ft. 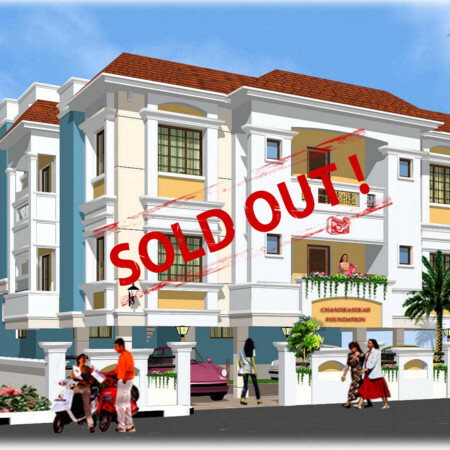 of apartments, commercial complexes, individual houses, etc in and around West Mambalam, T’Nagar, Kodambakkam, Saligramam, Virugambakkam. More than 2000 customers have been benefited by our services and have been our elite clan.